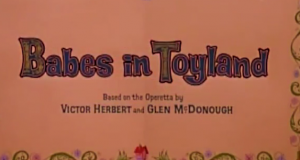 You must be this "high" in order to watch this movie. Been there, done that! 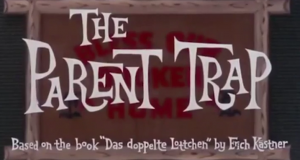 Doug takes a look at The Parent Trap. That Banshee is still scary! 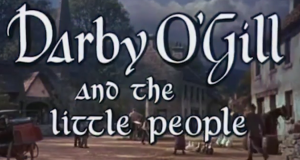 Doug takes a look at Darby O'Gill and the Little People. Who can't love Mike Fink? 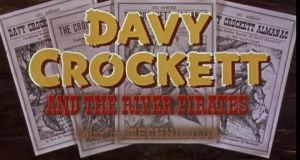 Doug takes a look at Davy Crockett and the River Pirates. Killed him a bear when he was only 3? Bullcrap! 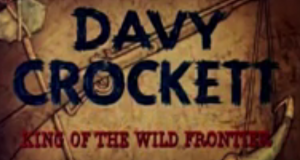 Doug takes a look at Davy Crockett: King of the Wild Frontier. The ORIGINAL Finding Nemo! 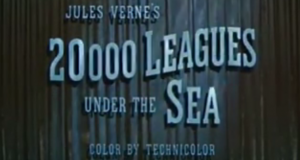 Doug reviews 1954's 20,000 Leagues Under the Sea. 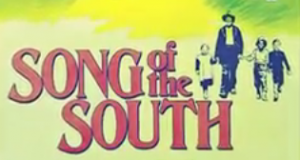 It's time to look at the live action films, starting with Song of the South! 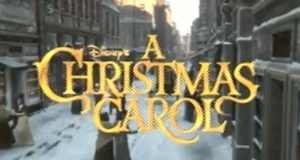 Jim Carrey as Scrooge? What could go wrong? 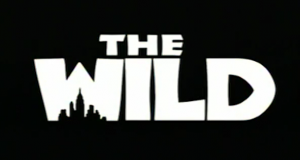 The movie you never heard of may actually be kind of good.